This is a scan of one of my first pictures shot with a Canon A1. I was a young art student and I had that camera which I didn’t know how to use. As there was a photography class in the school, I asked the teacher to explain me what to do and this is how I started taking pictures. All the students used to pose for each other and one afternoon I took some pictures of Megan in the clearing of a wood nearby. Beautiful and talented Helena Noguerra with Christophe along the “Bassin de Neptune” (Neptune’s fountain) in the gardens of Versailles. This is a portrait of Christophe. Christophe is a French famed singer and talented songwriter. 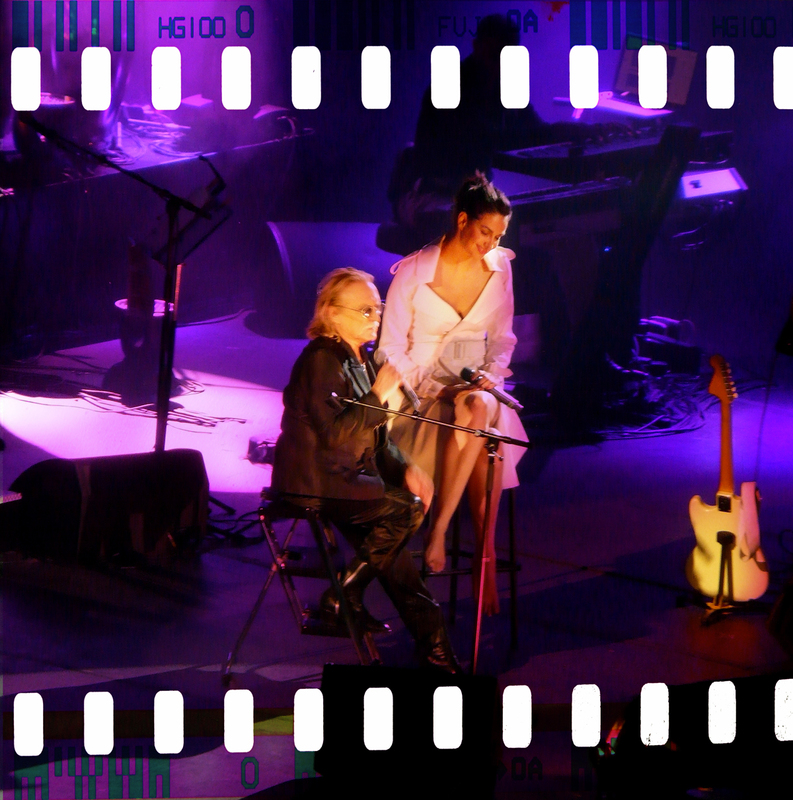 His first hit was “Aline” in 1965 and he is famous for his eternal songs “Les Paradis perdus” (“Lost Paradises” – 1973) and “Les Mots bleus” (“The Blue Words” – 1975). Whenever he is performing he is illuminating the stage, gathering any kind of people from all generations. Christophe is a decadent and flamboyant dandy who is a mysterious loner drifting apart from the showbiz scene. He is notorious for being an uncontrollable rebel with panache and poetry. Those blue notes were performed by my friend Erik Truffaz and Christophe along the “Bassin de Neptune” (Neptune’s fountain) in the gardens of Versailles. 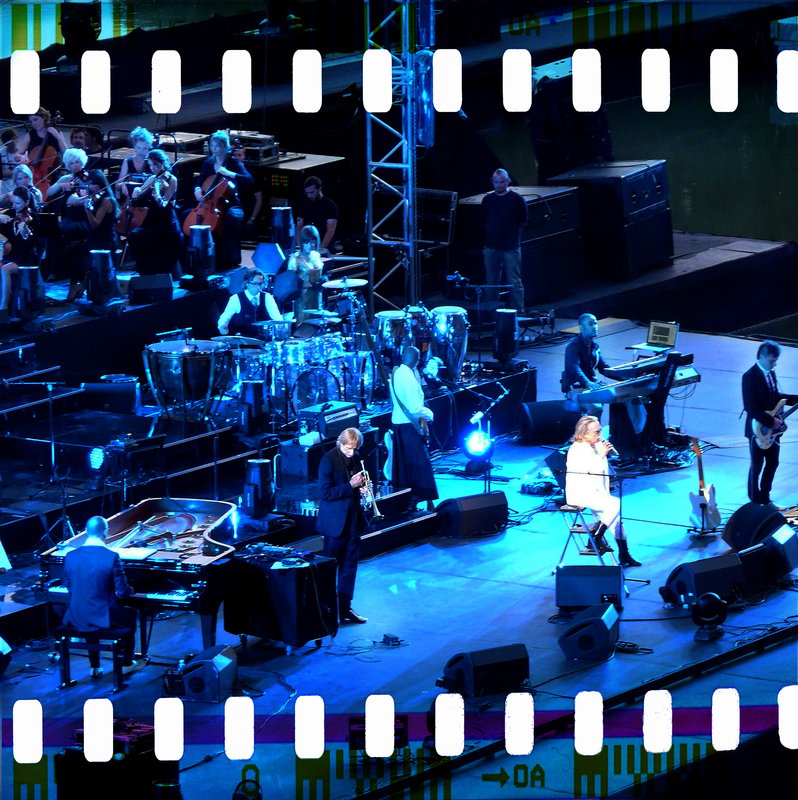 Christophe didn’t sing live since many years and he invited several prestigious guests to join him on stage. 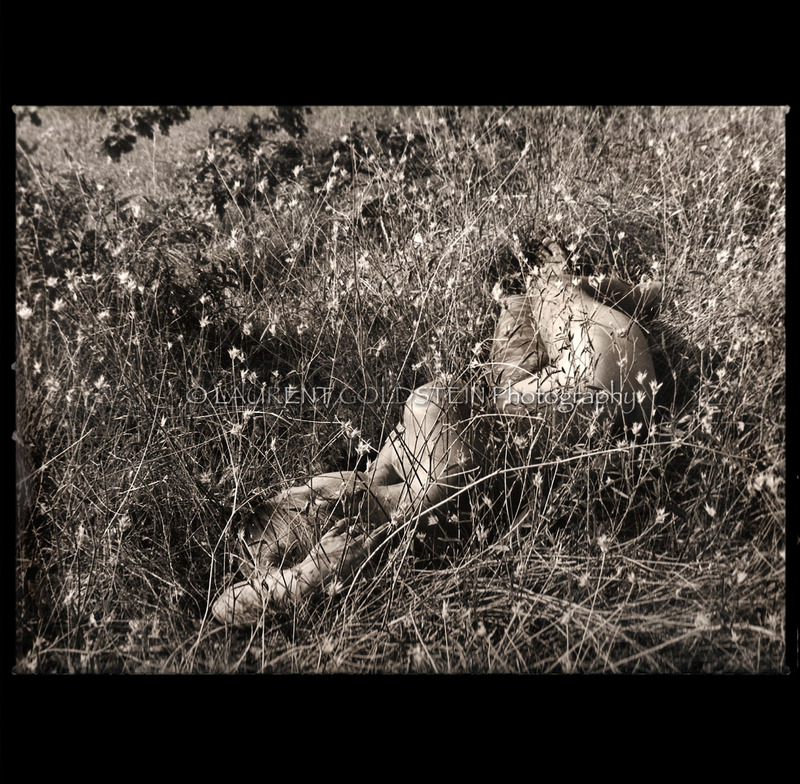 • Les bénéfices de la vente des tirages photographiques de cette exposition permettront de soutenir le combat mené par Laurent pour la scolarisation des enfants de Benares et d’apporter une aide aux différentes associations combattant pour le respect des Droits de l’Homme auxquelles il collabore à travers son travail au sein de RED HALO. • Des écharpes en soie ou en laine ainsi que des plaids de la nouvelle collection RED HALO seront proposés à un tarif exceptionnel afin de soutenir l’association GURIA de Benares qui combat l’exploitation des enfants et des femmes. 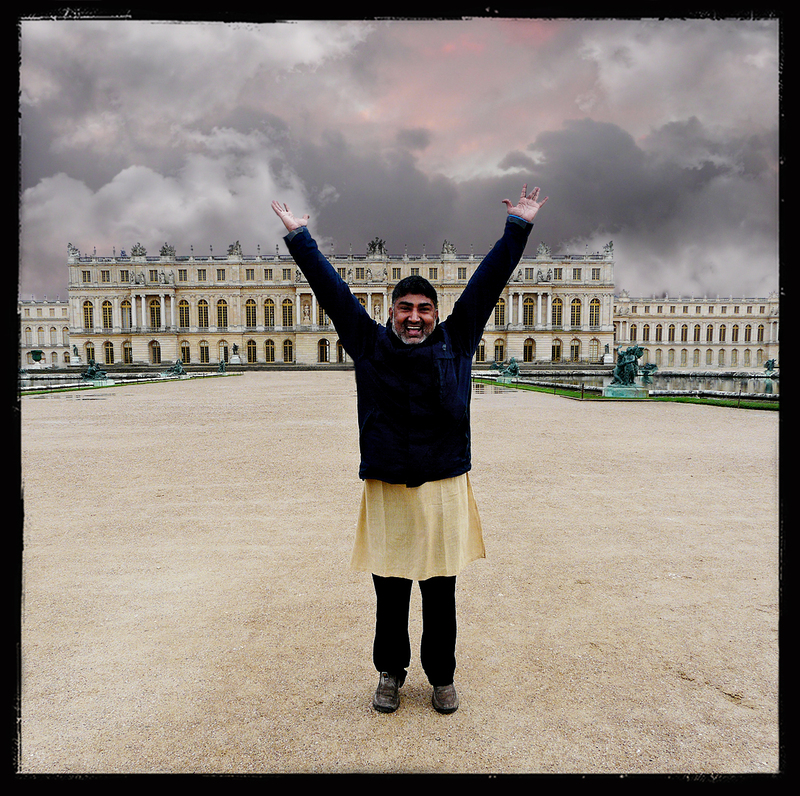 • Profits from the sale of the photo prints will allow to sustain Laurent’s commitment for children education in Benares and to provide some help to a few organizations fighting for the respect of Human Rights and connected to his work through RED HALO. • Silk or woollen scarves and throws from the new collection of RED HALO will be sold at special price with the aim of helping GURIA in Benaras, a Human Rights organisation fighting against the sexual exploitation of women and children, particularly those forced into prostitution and trafficking. E paura n’avea l’anima mia. 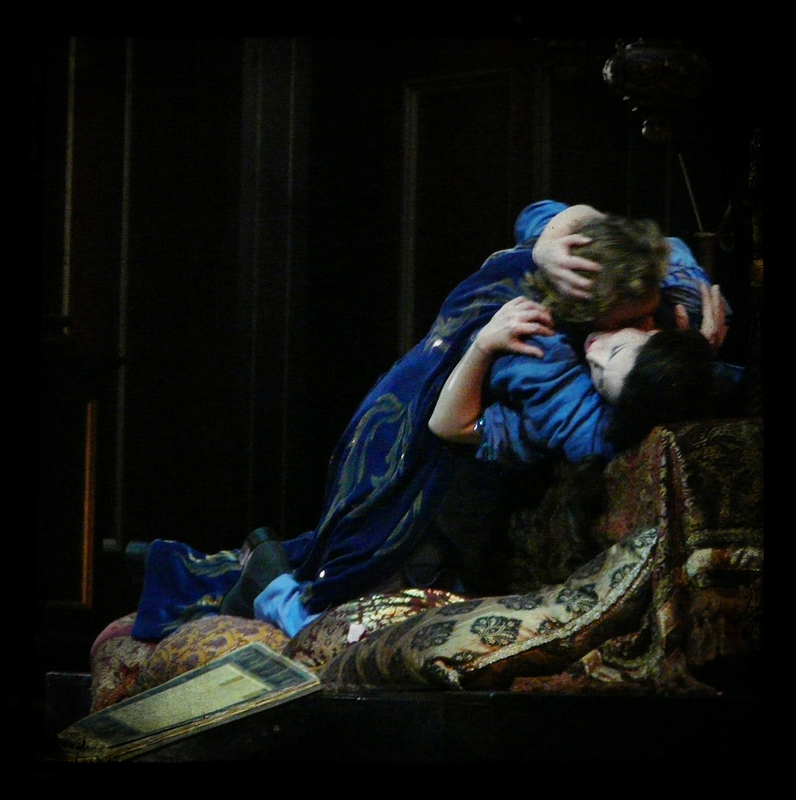 This is a close-up of Svetla Vassileva & Roberto Alagna during the rehearsal of “Francesca da Rimini”. First performance will start January the 31st. Sacred be love from sight, whate ‘er it is. 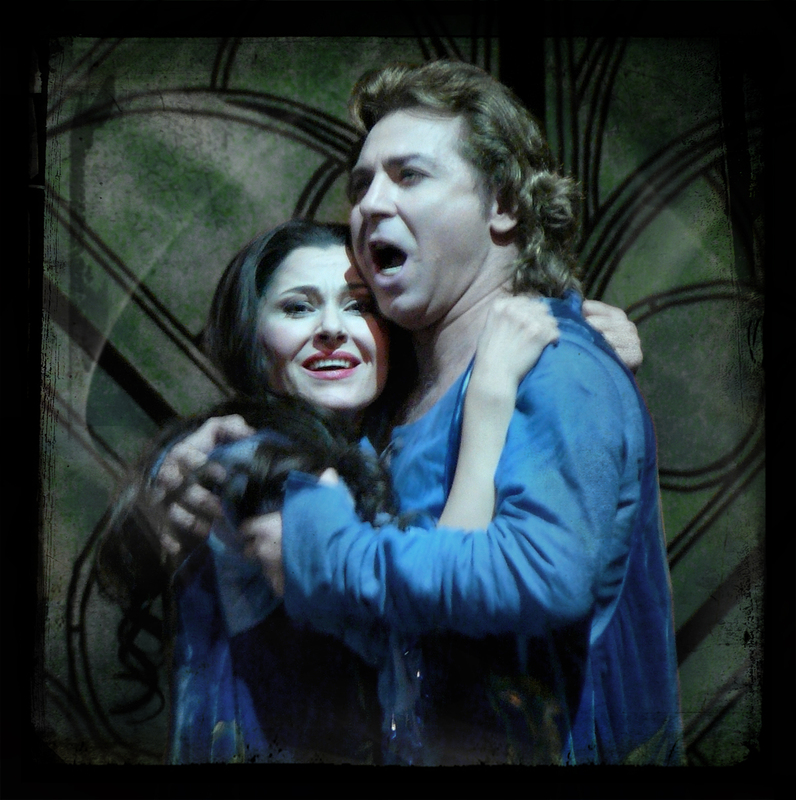 Svetla Vassileva & Roberto Alagna during the rehearsal of “Francesca da Rimini”.